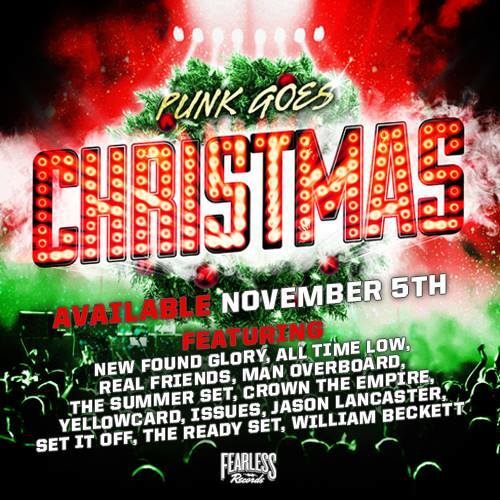 Fearless Records has released a “freakout” commercial for the upcoming compilation, Punk Goes Christmas. Check out the commercial, featuring a clip from All Time Low's song “Fool's Holiday”, below! Punk Goes Christmas will be out November 5. Pre-orders are available at iTunes here and the Punk Goes merch store here. Scope the full track listing below!